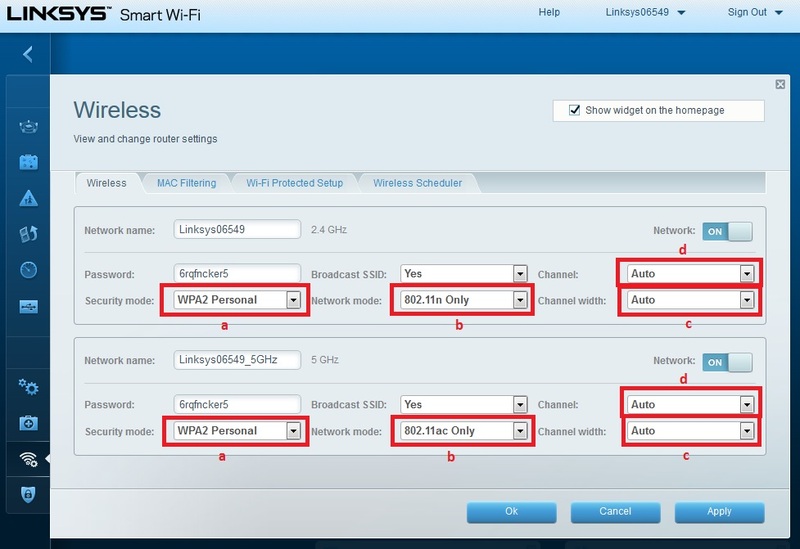 How to improve your Wi-Fi experience? Because wireless signals travel through the atmosphere, they are sensitivity to different types of interference compare to wired network. Physical objects: The number of walls the Wireless signal can pass through is determines by density of the materials used in a building’s construction. Concrete and steel walls are difficult for a signal to pass through. These structures will weaken or at times completely prevent wireless signals. Cordless Phone – operate the same frequency which the Wi-Fi standards and this can cause a significant decrease in speed, or sometimes the total blocking of the Wi-Fi signal. Microwave Oven – operate by emitting a very high power signal in the 2.4 GHz band and often emit a very “dirty” signal over the entire 2.4 GHz band. Wireless Router- wireless network that share the same wireless channel will reduce the wireless speed performances. Shared bandwidth: The bandwidth of wireless network is shared among all the wireless users, so the more users you have the slower network speed is in the network. Especially downloading Torrent will cause users unable to surf internet properly. Distance: if you sit near to wireless router or access point, you will get high and good network speed but if another person is sitting far from the wireless router or access point, the network speed of both computers will be dropped drastically. Mixed Network (802.11 b/g/n): in the network by connecting 802.11n wireless adapter alone you can get good network speed, however once an 802.11g or 802.11b user joined the network, your network connection speed may be slowed by half or more. Locations: the location where an access point or wireless router is placed also makes the different. Place the devices in higher ground to reduce the impact of physical objects.